DJ Chap’s “Forest” is not the average footwork edit. While it’s true the Teklife crew maintain a predilection for soulful scoops to ground the percussion jitters, “Forest” transcends that stylistic nuance by entering the realm of headphone music. Suggesting that it could be considered IDM is not a stretch. The 2 Climb A Tree EP explores varying degrees of sprung, but in each iteration DJ Chap maintains his headphone music pensiveness. On “Thotful” the state of sprung mirrors the pining in “Forest”, but channeled through Drake and all his love-damaged wonder. By “Buddha Lovaz” DJ Chap speaks through the melodies of Bone Thugs-N-Harmony’s preferred method of lessening stress. Bone Thugs’ praise of marijuana might be the only real love on the EP, as their appreciation operates on a spiritual plane that will reportedly send them “straight to heaven.” “Such Siren” brings the EP full circle through grand piano keys while still pushing the tempo. Based in Los Angeles, DJ Chap is considered extended family to the Chicago-based Teklife crew. When we hear extended there is the chance of considering it synonymous with affiliate, therefore lesser. DJ Chap is underserving of such. Extended in his case is hearing the 2 Climb A Tree EP as expansive, a fellow explorer among the collective who carries the flag into uncharted territory. 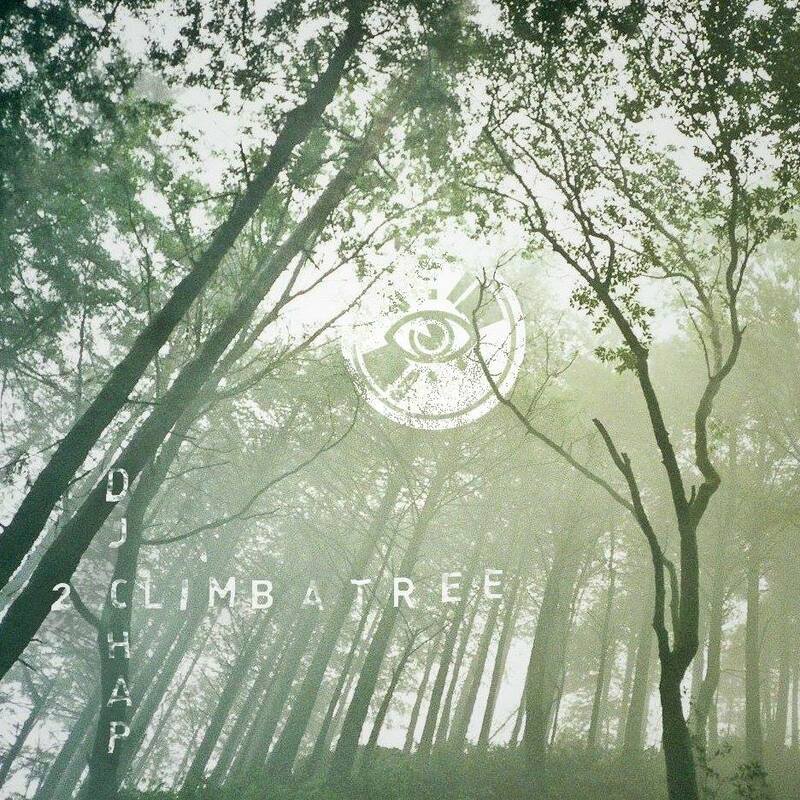 DJ Chap’s 2 Climb A Tree EP is out now on TAR.